As the 1997 financial crisis hits Korea, Bank of Korea analyst Han Shi-hyeon (Kim Hye-soo) warns senior government officials. But her call for immediate action and the need to alert the public falls on deaf ears, as the high-ranking officials are more focused on covering up everything. 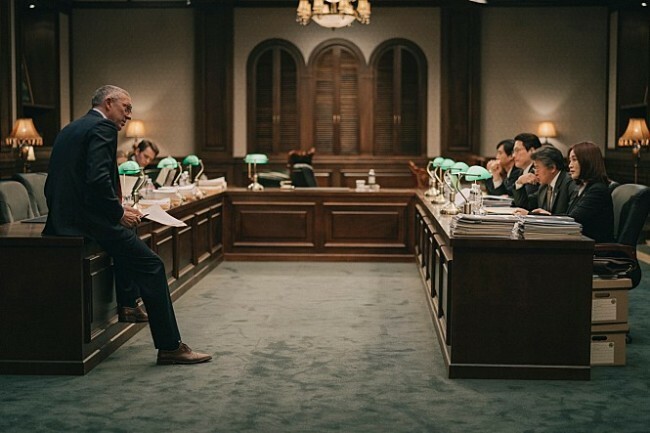 Meanwhile, investment consultant Yun Jeong-hak (Yoo Ah-in) looks to make money off the crumbling economy. Cho Kyung-min (Gong Hyo-jin) lives alone in a one-room apartment. One day, she finds traces that a stranger has attempted to break into her room. However, the authorities ignore her concerns. 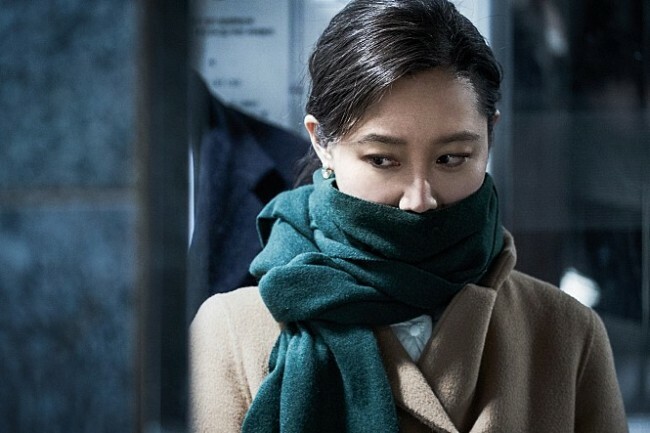 When a mysterious murder occurs, Kyung-min realizes she is no longer safe and decides to pursue the case on her own. 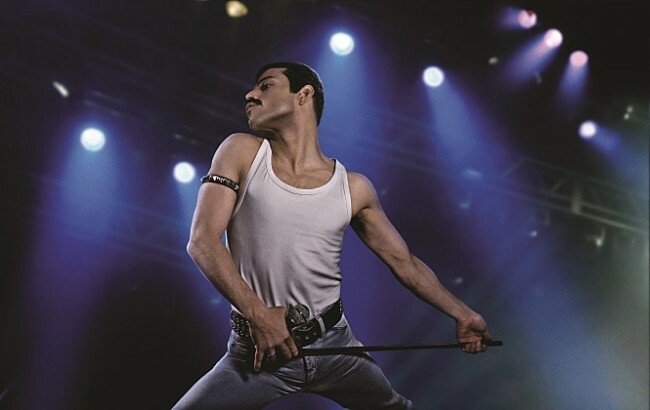 The film traces the meteoric rise of Queen and its leader Freddie Mercury (Rami Malek) through their iconic songs and revolutionary sound, their near-implosion as Mercury’s lifestyle spirals out of control, and their triumphant reunion on the eve of Live Aid, where Mercury, facing a life-threatening illness, leads the band in one of the greatest performances in the history of rock music. 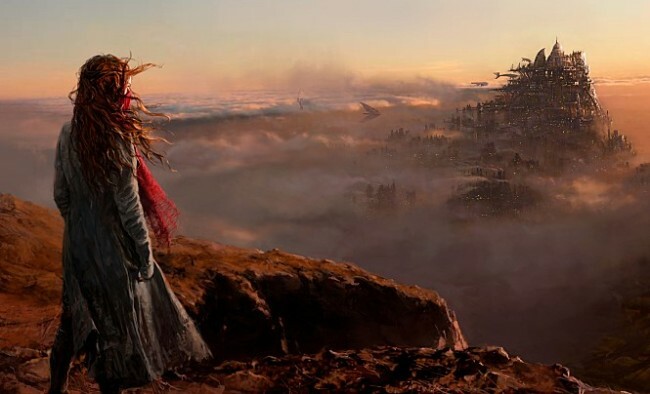 Hundreds of years after civilization was destroyed by a cataclysmic event, a mysterious young woman, Hester Shaw (Hera Hilmar), emerges as the only one who can stop London -- now a giant, predator city on wheels -- from devouring everything in its path. Hester joins forces with Tom Natsworthy (Robert Sheehan), an outcast from London, and Anna Fang (Jihae), a dangerous outlaw with a bounty on her head.